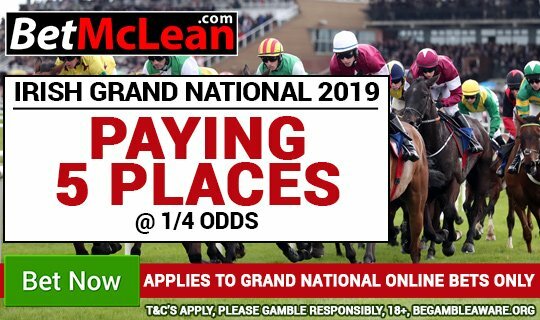 Cheltenham Specials 2019 Archives | BetMcLean.com - Do you wanna bet? Cheltenham Gold Cup Top Tips! NATIVE River has the ideal conditions to become a double Gold Cup (3.30) winner as Cheltenham’s 2019 festival draws to a close. 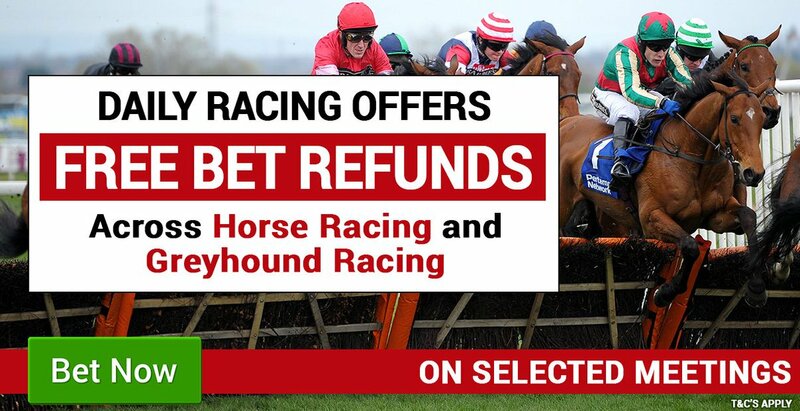 Cheltenham 2019 | Gold Cup Free Bet Competiton! Another wet and windy day at Cheltenham but that will not dampen the St.Patricks Day spirit at the Festival. As you all know the Cheltenham Festival finally gets underway today and we are in for a wet and windy few days, but mud lovers and strong stayers are likely to prevail in these adverse conditions. Cheltenham 2019 | Champion Hurdle Free Bet Competition! Be in with a chance to Win a £25 FREE BET if you can accurately predict the forecast in the Champion Hurdle on Day One of Cheltenham!